passion for graphic art. Until he meets Gemma Henare, a vivacious out-of-towner from New Zealand. What begins as a one-night stand soon becomes a turning point for Josh. He can’t get Gemma out of his head, even after she has left for home, and finds himself throwing caution to the wind for the first time in his life. When Emily Wayborn goes home to visit her mom while on hiatus from her hit TV show, she receives a voicemail from her former best friend, Amber. Though the two were once notorious party girls, they haven’t spoken in years. Although the message might sound benign to anyone else, Amber uses a safe word that Emily recognizes, a word they always used to get out of sticky situations during their wild days. 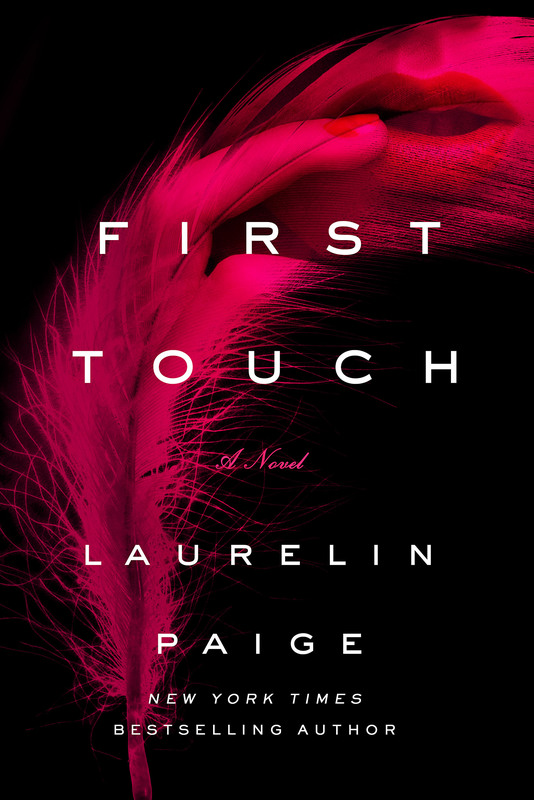 And what’s more chilling than the voicemail: it turns out that Amber has gone missing.Determined to track down her friend, Emily follows a chain of clues that lead her to the enigmatic billionaire Reeve Sallis, a hotelier known for his shady dealings and play boy reputation. Now, in order to find Amber, Emily must seduce Reeve to learn his secrets and discover the whereabouts of her friend. 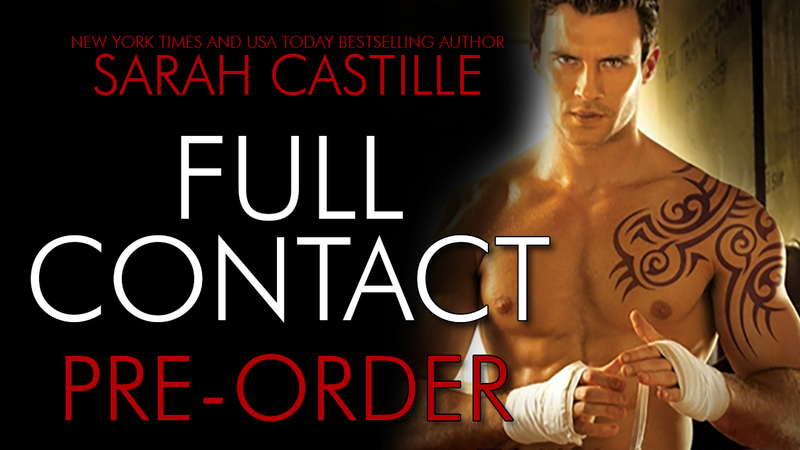 But as she finds herself more entangled with him, she finds she’s drawn to Reeve for more than just his connection to Amber, despite her growing fear that he may be the enemy. When she’s forced to choose where her loyalty lies, how will she decide between saving Amber and saving her heart? 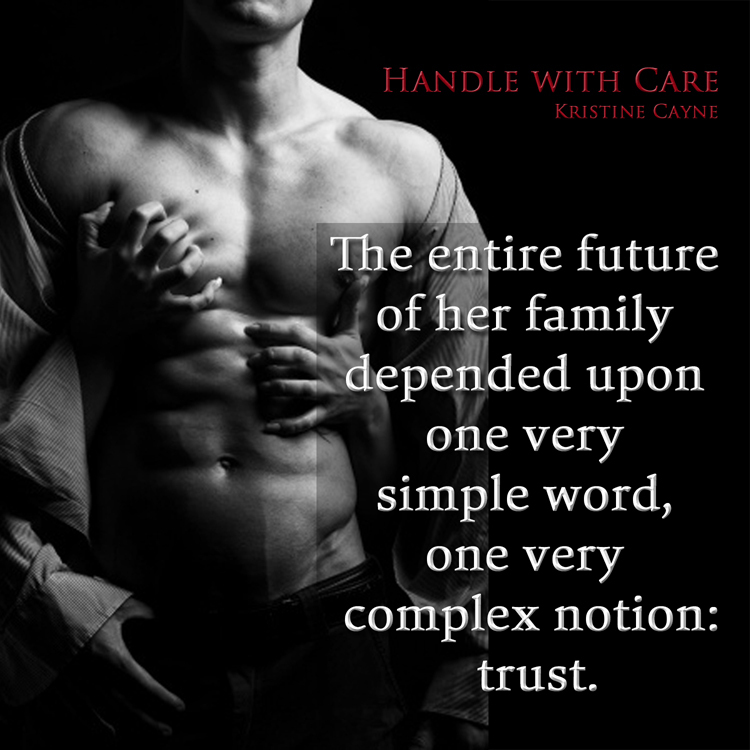 Handle with Care is on sale for 2 days only!! 3/30/15 – 3/31/15. One click your copy now!! Following a long-delayed honeymoon that saved their crumbling marriage, firefighter Dom Jamie Caldwell couldn’t be happier with how his wife and submissive is taking to the lifestyle. But when a scene triggers a bad reaction and Erica doesn’t use her safe word, Jamie wonders just how solid their bond truly is.